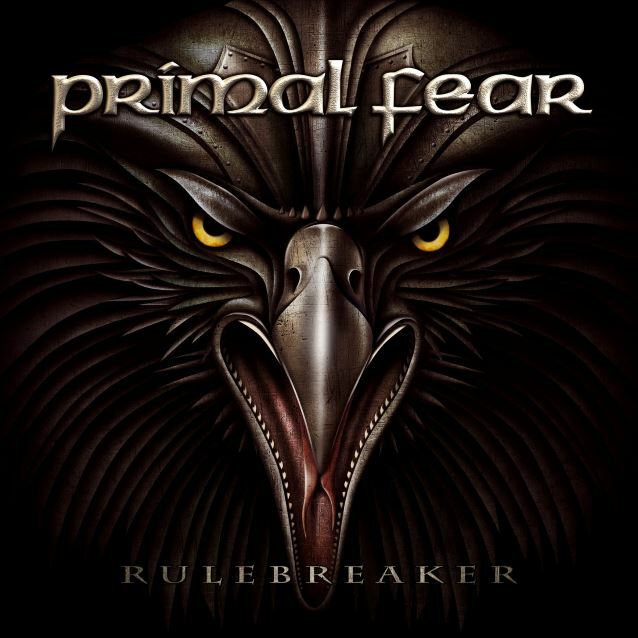 "Rulebreaker" combines the strongest PRIMAL FEAR moments ever, with a well-balanced typical PRIMAL FEAR trademark riff vibe, crushing songs and some very ambitious musical journeys. PRIMAL FEAR recently parted ways with Brazilian drummer Aquiles Priester (HANGAR, ANGRA) and replaced him with Francesco Jovino (U.D.O.). In addition, founding PRIMAL FEAR guitarist Tom Naumann — who has been touring with the group for the past couple of years years — has now officially rejoined the band as a full member. 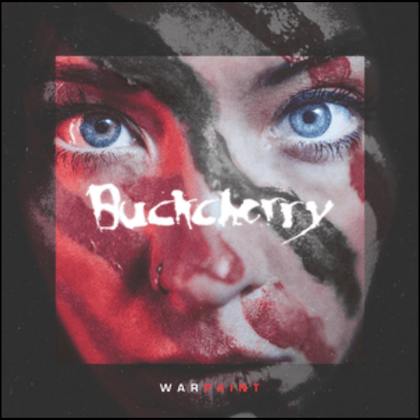 Singer Ralf Scheepers says: "We have so much energy, fantastic melodies and a hell of a drum groove on each and every song. There is no doubt that the fans will love it as much as I do! And again we have achieved to combine bombastic and atmospheric orchestral sounds with soaring heavy metal riffs and licks, together with ear-splitting screams and also emotional sequences. We have kept the promise of being a heavy metal band with all the trademarks for which people love PRIMAL FEAR." After the massive "Delivering The Black" world tour, PRIMAL FEAR started the songwriting in spring 2015 and recorded at Hansen Studios in Denmark, with producer Mat Sinner and engineer Jacob Hansen (VOLBEAT, PRETTY MAIDS, AMARANTHE). Mat Sinner adds: "We learned a lot during the 'Delivering The Black' sessions and the following world tour. We tried to put this know-how and all the positive energy into the songs and production of 'Rulebreaker'. Working the second time with Jacob Hansen and even recording in his studio, gave another dimension to our sound, plus the recording comeback of founding member Tom Naumann was the right move." Classic and ultra-fresh PRIMAL FEAR have created riff-rockers like the album opener "Angels Of Mercy", and groove monsters "The End Is Near" and "Bullets And Tears", which hit the bulls-eye from the beginning. 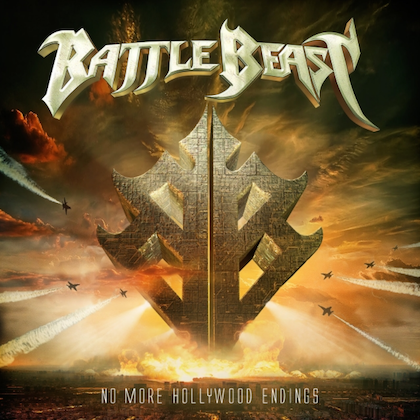 The album features another untamed speed killer "In Metal We Trust" and the metal anthem and title track "Rulebreaker". 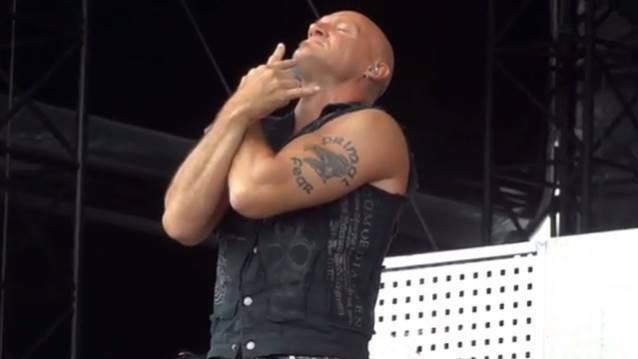 The melodic and unique ballad "The Sky Is Burning" shows a different side of PRIMAL FEAR with a new vibe and a monster chorus. And of course, PRIMAL FEAR included again an 11-minute plus prog metal tour de force entitled "We Walk Without Fear", spiced with big orchestral arrangements and complex sound designs.